Meet and interview inventors on new invention disclosures; perform prior art research and patentability evaluation; provide constructive feedback on disclosed inventions and patent protection strategies. Draft patent applications and submit patent applications to USPTO. Prosecute patent applications with respect to all aspects of patent law, including preparing formal communications and responses to the USPTO, conducting examiner interviews and related patent prosecution activities. File trademark applications, respond to office actions and finalize trademark registration. File copyright registrations to the U.S. Copyright Office. Engage and manage outside counsels on patent prosecution matters including coordinate and manage all assigned project-related activities for the benefit of Purdue. Prior to joining PRF, Dr. Yan obtained his doctorate degree from the University of Alberta, Edmonton, Alberta. After a postdoctoral training at The Scripps Research Institute, La Jolla, California, he joined Eli Lilly and Co. as a senior drug discovery scientist. 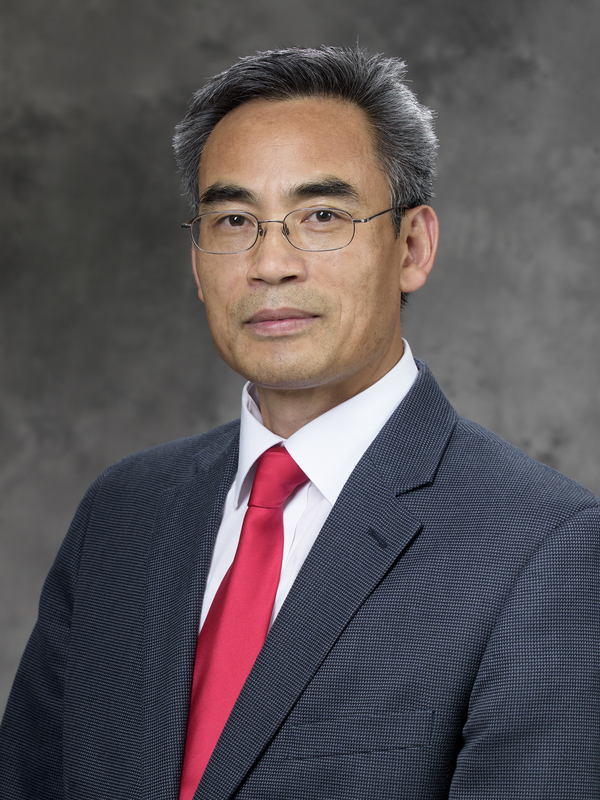 During his tenure at Lilly, Dr. Yan's laboratory delivered several clinical candidates in the areas of endocrinology, pain/migraine and oncology. Dr. Yan's research has led to ten plus patent application filings and about 30 peer-reviewed research publications. Dr. Yan is a licensed patent agent at the USPTO. He is admitted to practice law in the U.S. District Court for the Southern District of Indiana, the U.S. District Court for the Northern District of Indiana, the State of Indiana and the U.S. Patent and Trademark Office. What is one invention that you just couldn't live without? Electricity. How would you explain thunder and lightning to a frightened child? Mother Nature is mad. If you were granted an interview with Albert Einstein, what would be your first question for him? What is the relation of time and space? In other words, how big is a day? Who has been the most influential person in your life? My wife.